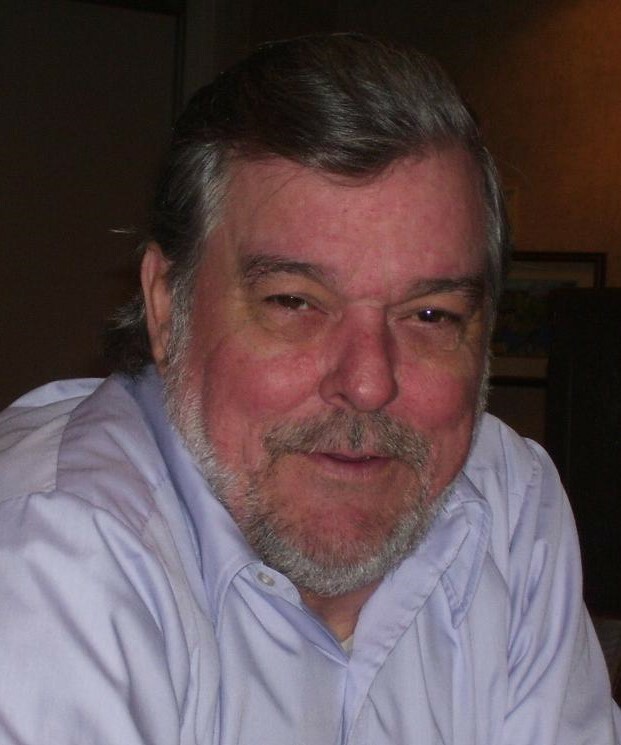 Arthur M. Russell, age 73 of Port Vue, died Saturday, June 9, 2018. He was born on January 27, 1945 in Heidelberg, PA, the son of the late William M. and Margaret R. Harrison Russell. He served in the U.S. Navy during the Vietnam War, and resided in California until 1998. He was preceded in death by his ex-wife, Kathleen Radan Russell. Arthur is survived by sons, Mark (Stephanie) Russell of McKeesport, Arthur (Joseph) Russell of Arizona, Thomas Russell of Texas; daughters, Amy Russell and Nicole (Scott) Pasternack, both of Arizona, Justine (Terrence) Williams of Oceanside, California; brother, Al (Louise) Russell of Los Angeles, California; grandchildren, Charlotte, Joseph, Zoa, Layla, Amaya, and Xavier; and ex-wife, Rebecca (Stan) Boada of Riverside, California. Arrangements by Hunter-Edmundson STRIFFLER FUNERAL HOME OF MCKEESPORT, 600 Market St., McKeesport, PA 15132 (412-678-6191). Condolences may be made at www.strifflerfuneralhomes.com. "Clifford E. Usko" || "Josephine C. Annoreno…"